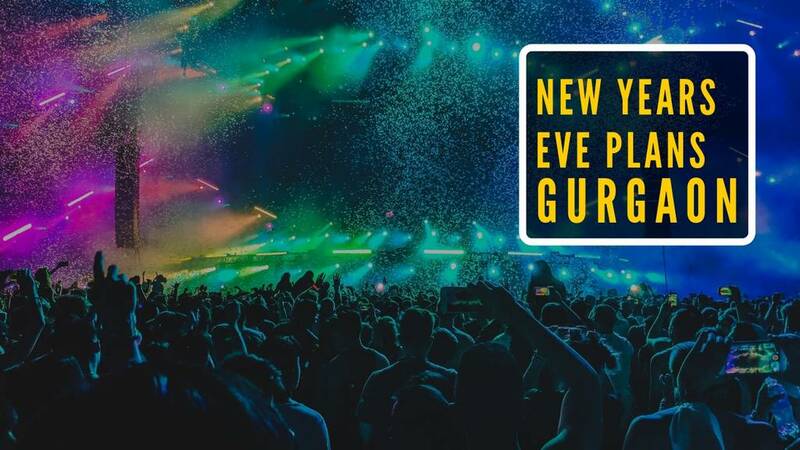 Make this New Years Eve 2019 an eventful one by grabbing the best NY deals in Gurgaon - Be it NYE party packages, New Year Beauty Packages or NYE Adventure which includes camps, treks & hill parties near Gurgaon. 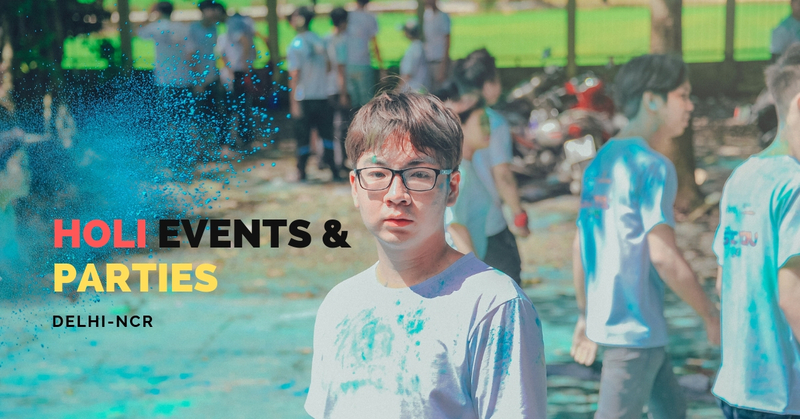 Collection of all New Years Eve 2019 events, parties, live music, camps, treks, beauty packages and much more. New year celebration in Gurgaon is worth being a part of - we guarantee! Click here to get early access to amazing discounts and offer this New Years Eve 2019 in Gurgaon. Get your hands on the best New Year brunches and dinner parties in Gurgaon ever before the year ends - we've curated a list of best reataurants in Gurgaon that are hosting the NYE parties in Gurgaon. 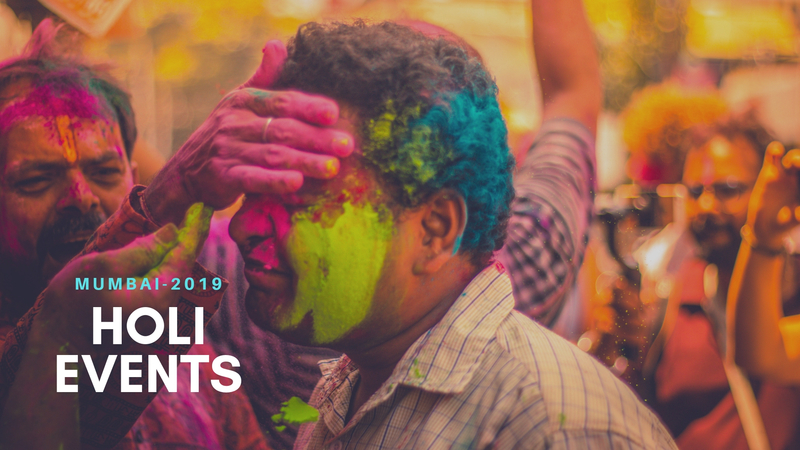 Tick Off places like Dalchini, Moti Mahal Deluxe, Nakshatra and more make the last week of 2018 the MOST memorable one. From curated menus and amazing Dj nights across all the budget - we've got it all covered for you. Mark the transition into 2019 in Gurgaon with a bag of full memories and experiences. 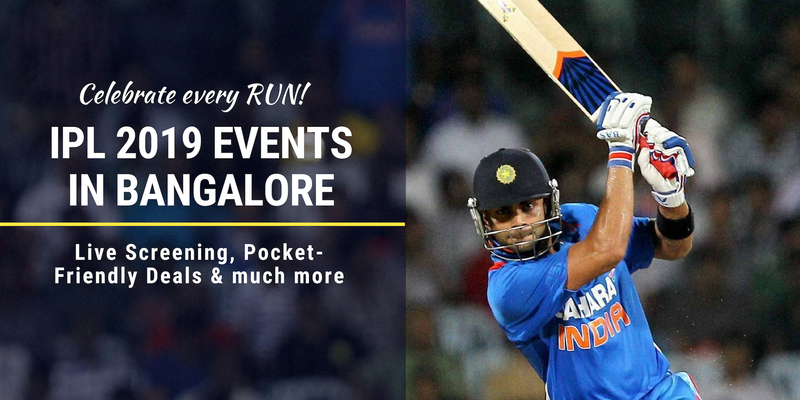 These new year packages 2018 are waiting for you - Get your hands on them Now. 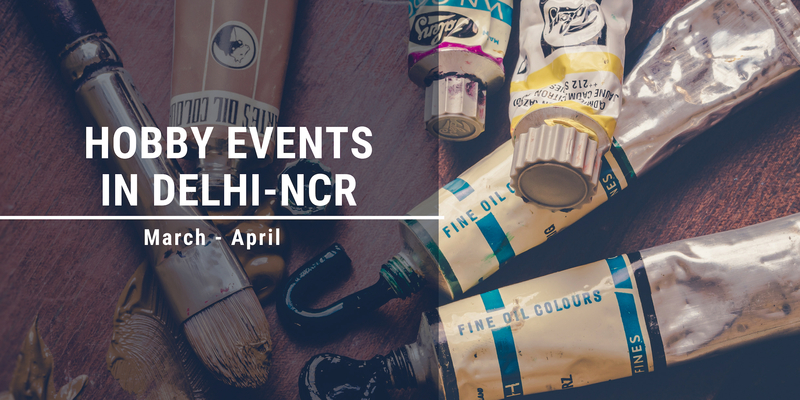 From Sector 29 to Sohna road - we've got the best deals covered for you. Find the best New Year parties being arranged in the top hotels of Gurgaon like Taj, Hyatt, Meridian, Westin, Plazio and so on. Do not fret about the budget and welcome 2019 with fantastic options for New Year passes and deals to go along with. Do not forget to book your tickets as soon as you get a chance to not miss the Best New Year experiences in Gurgaon. 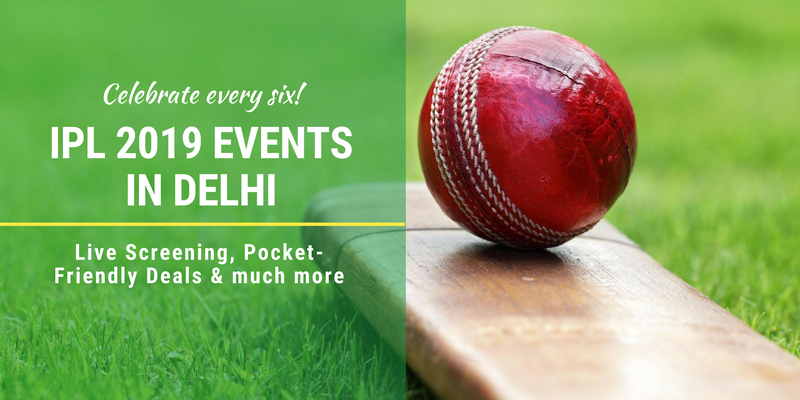 Give 2019 a grand start by attending the Best New Year parties in Gurgaon. Grab the best New Year passes and deals at best clubs at Sector 29 or Cyber hub and party like there's no tomorrow - be it Friction, Big Boyz Lounge,Vapour Bar Exchange, Molecule, Chull, The Drunken Botanist, The Godfather Lounge, Hunter Valley, Duty Free Vaayu Bar and Vapour Pub & Brewery in Gurgaon. Watch live band performances, relish a BBQ experience, sip on unlimited alcohol & dance the night away. Thank us later for making your New Year awesome with exclusive deals on magicpin. Don't miss out on the couple dealsand clubs which offer stag entries as well! Wanna be a part of a camping trip in Gurgaon? 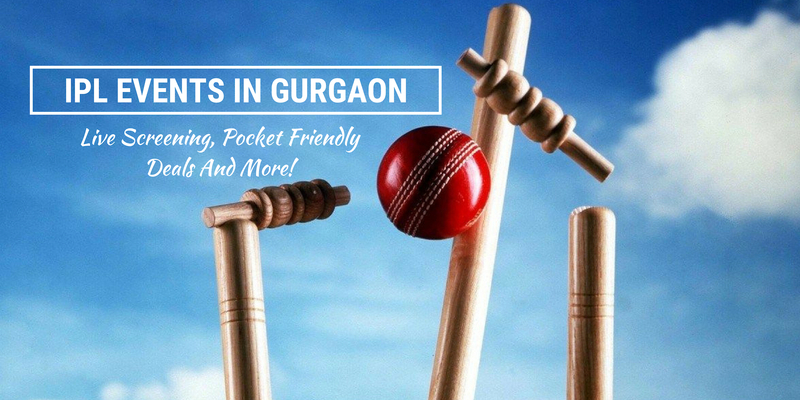 If your answer is yes then reserve a slot now and make you New year plans in Gurgaon exciting. 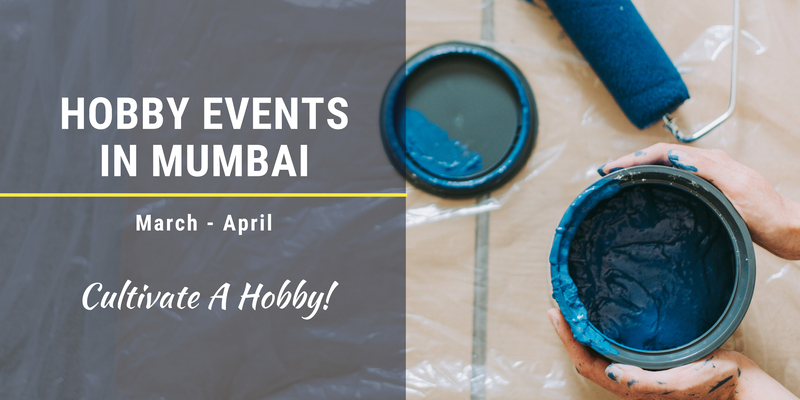 The events would include a tempting BBQ session, workshops, live band performances and a movie night to make you kickstart 2019 with a bang. 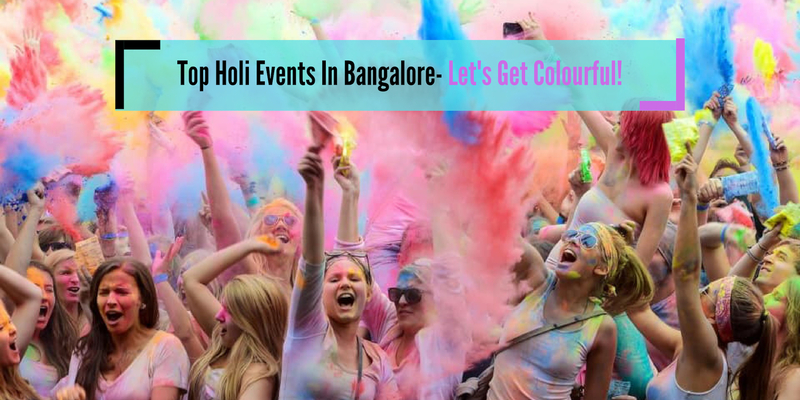 There are a number of camping deals, hill top parties and treking adventures happening in Gurgaon to celebrate New Year and make it the most memorable one. Grab the best new year packages near Gurgaon at the best deals possible! 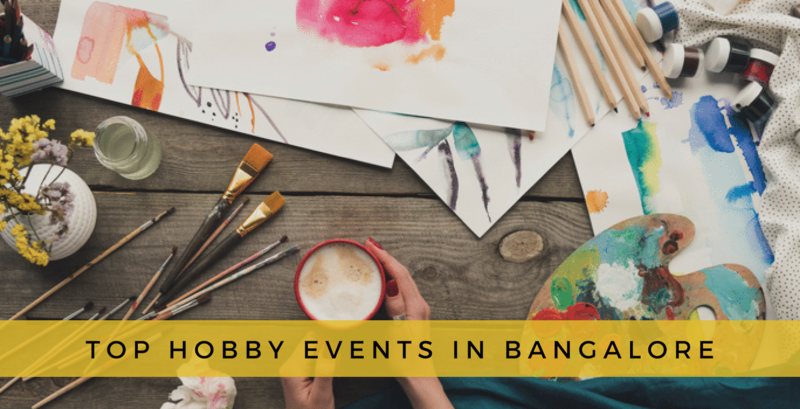 Grab some glitter and ring in the New Year in Gurgaon with the best live music events, gig parties, and New Year Eve's concerts. 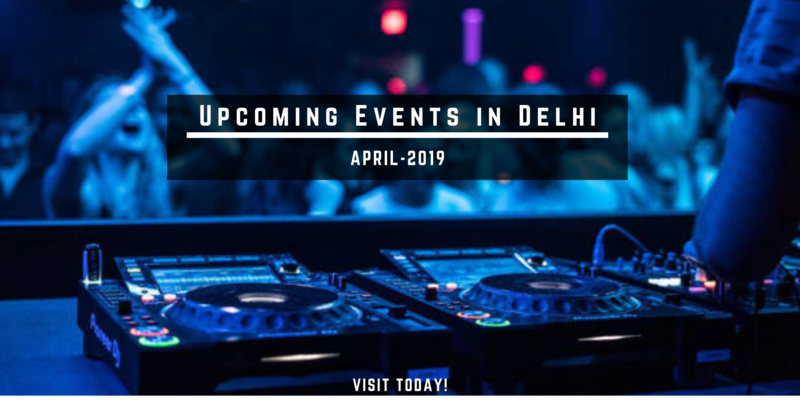 Welcome 2019 with the sound of your favorite music since we have rounded up the best New year concerts and gigs in Gurgaon. 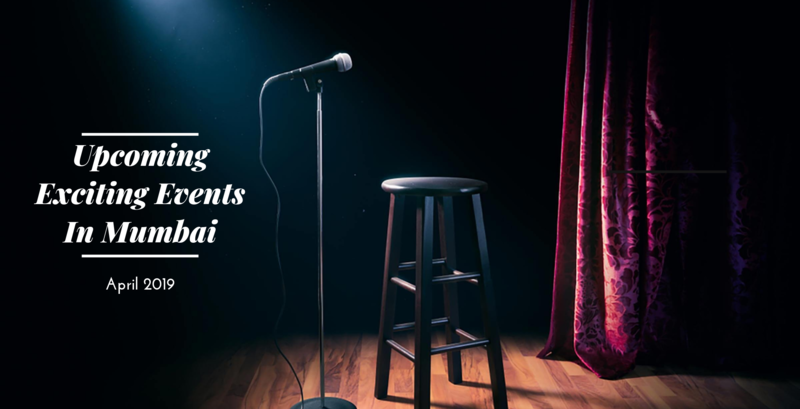 There are also a lot of stand up comedy shows happening during the last week of December. 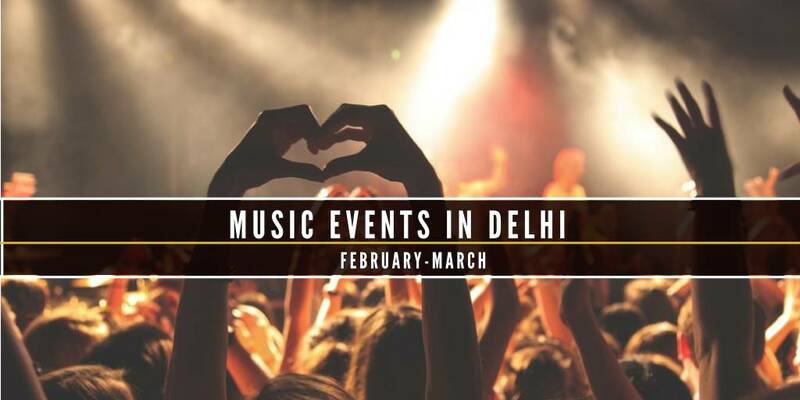 With our calendar you will get to know about the music festivals and gigs happening in Gurgaon during New year and we make sure you don't miss out a show with the amazing deals and New Year passes. Tap your feet at the best NYE music events at the top live music restaurants in Gurgaon like Cervesia, Friction, Vapour Pub & Brewery, Ministry Of Beer, Vapour Bar Exchange and more. What are you waiting for? plan the NYE 2019 with your friends and family. 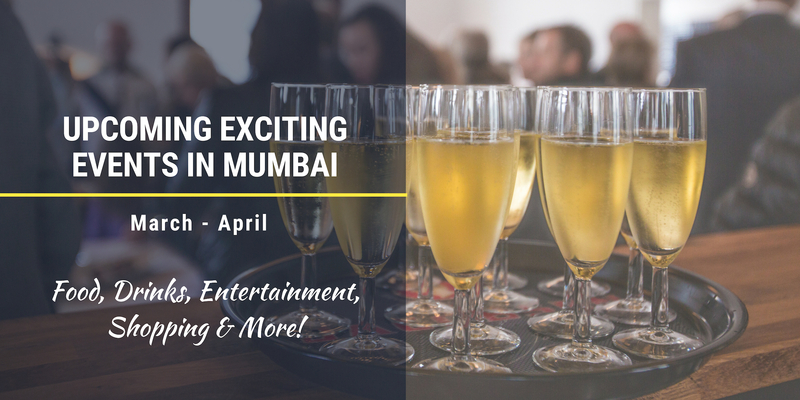 If you are still thinking about how to kickstart 2019 then we have the perfect solution for you. Enjoy the best deals and vouchers on spas and salons in Gurgaon to make your New year celebration the most memorable one. 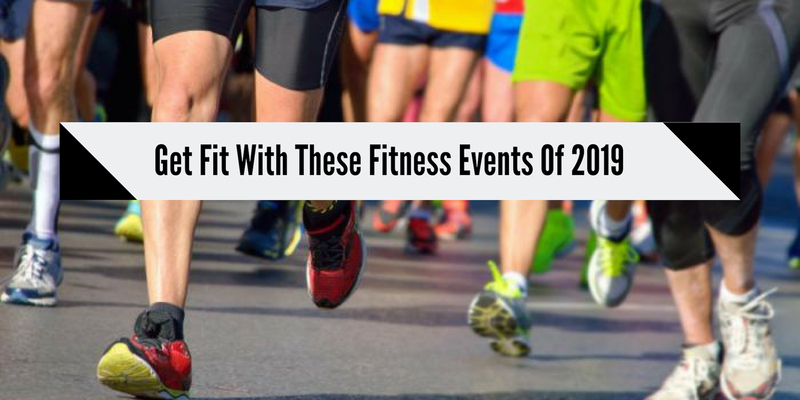 This is the best New Year plan for the people who want to celebrate NYE away from all the hustle and bustle devoting time to beauty resolutions. Find the best discounted deals here offering New Year Beauty Packages of the top salons in Gurgaon such as O2 Unisex Salon to Attraction Spa, Beauty & Bread to Total Women Ladies Beauty Salon and more. 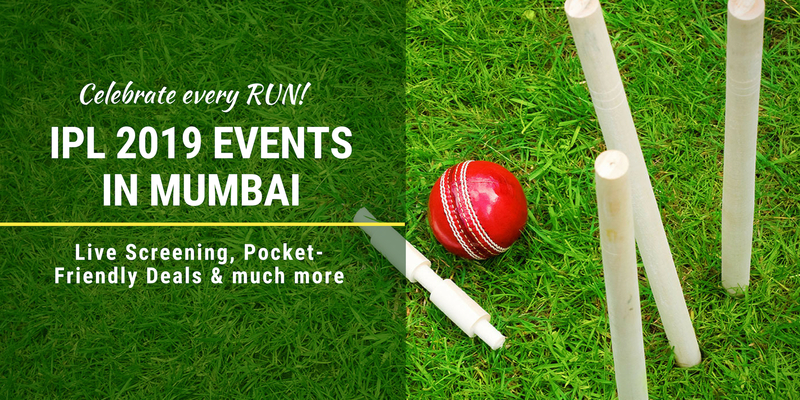 Click here to get access to Events And Passes For New Years Eve 2019 in cities like Mumbai, Bangalore, Delhi, Chandigarh, Hyderabad, Jaipur, Noida & Pune.